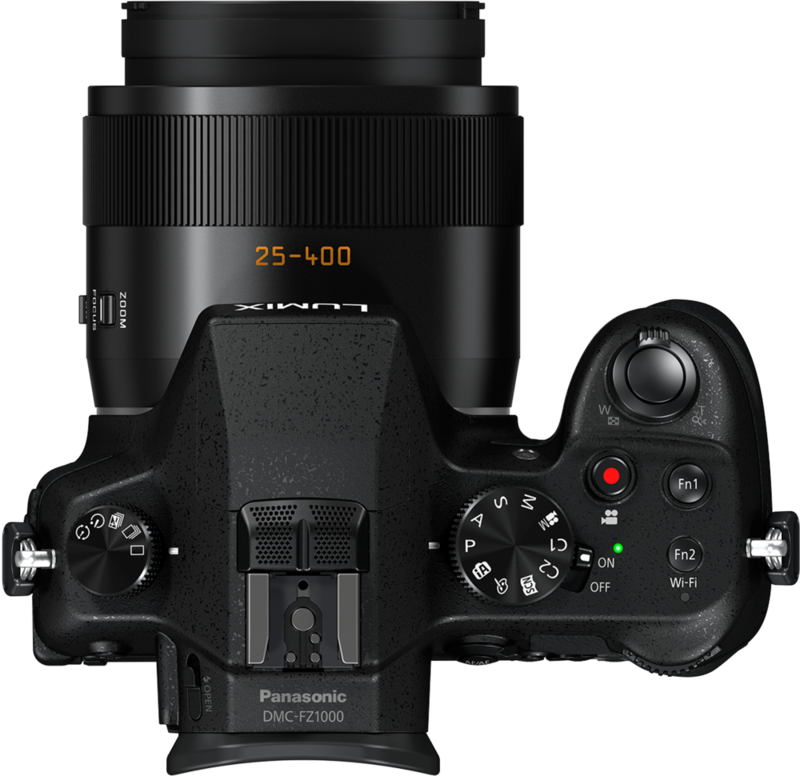 The Panasonic Gh4 can be found on eBay priced below $1000.00. 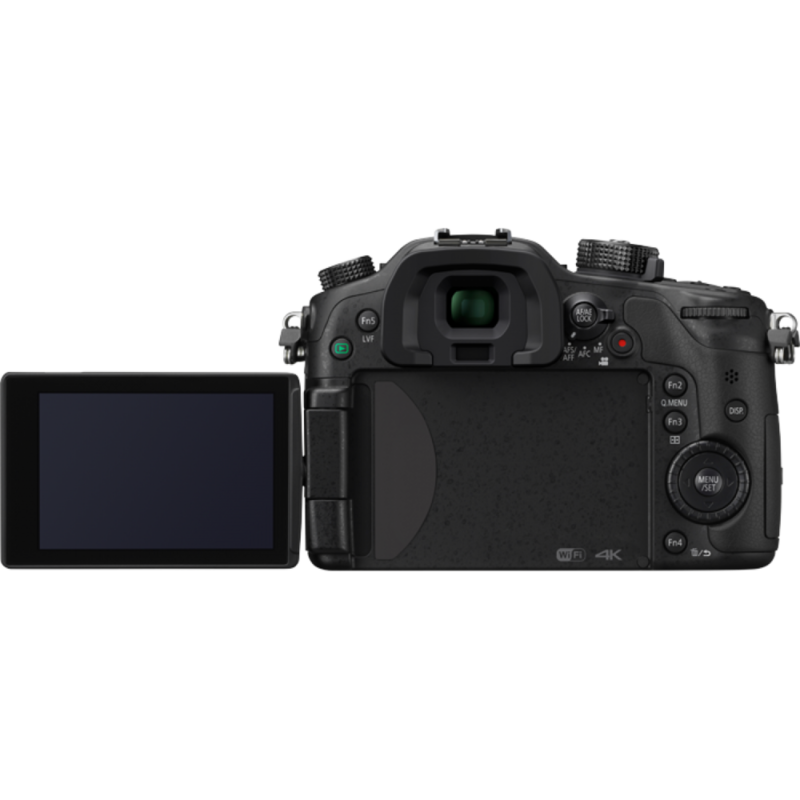 The Gh4 shoots 4k video and has a phenomenal battery life and host of other features that are listed below. However this price drop may confirm the rumors that Panasonic will be releasing the Gh5 soon, but honestly at the rate mirror- less camera manufactures are iterating.It's better be busy shooting video or taking photographs with the best gear you can afford now, rather than be waiting for the next best thing..
Fort Walton Beach & Destin Florida 2014 Shot w/ Panasonic GH4: http://amzn.to/1r4mLlV Lumix 12-35mm f/2.8 lens: http://amzn.to/1ynKRbX This GH4 test video was shot in the default CineLike D picture setting. The footage with normal speed was shot in 4K 24 fps and exported as 1080p. The slow motion shots were shot in 1080p 96fps VFR.